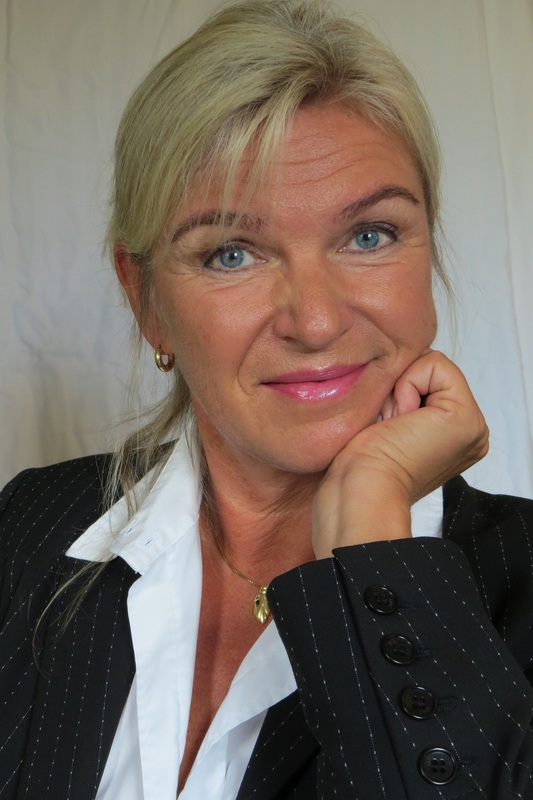 My name is Bitta R. Wiese, and I was born in 1962 in the north-western part of Norway. I spent my early career in the travel industry, running a thriving business for many years. After a bad parachute accident and three major ‘burn-outs’, my life journey led me to find healthier ways to work within my full potential far more naturally, so I could lead from within for a much greater positive impact. After extensive study and work, I discovered and mastered Thought Field Therapy (TFT), and later, the Tipping Point Methodology (TPM) and The Vitality Test. I have now made these tools the bedrock of my work in helping other leaders release their full natural potential. After working as a TFT therapist for many years, I now work as a trainer, coach, accelerator and public speaker, all focused on the three tools mentioned above. I help individuals and companies achieve quantum leaps in their growth and development through simple, repeatable and holistic methods. I founded Wiese Consult in 2000, and co-founded the humanitarian foundation ‘Strong Again’ in 2011. I am also a founding member of ATL Europe (Association of Transformational Leaders).